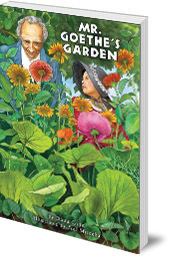 Brings Goethe's ideas on the plant world to life for younger children. 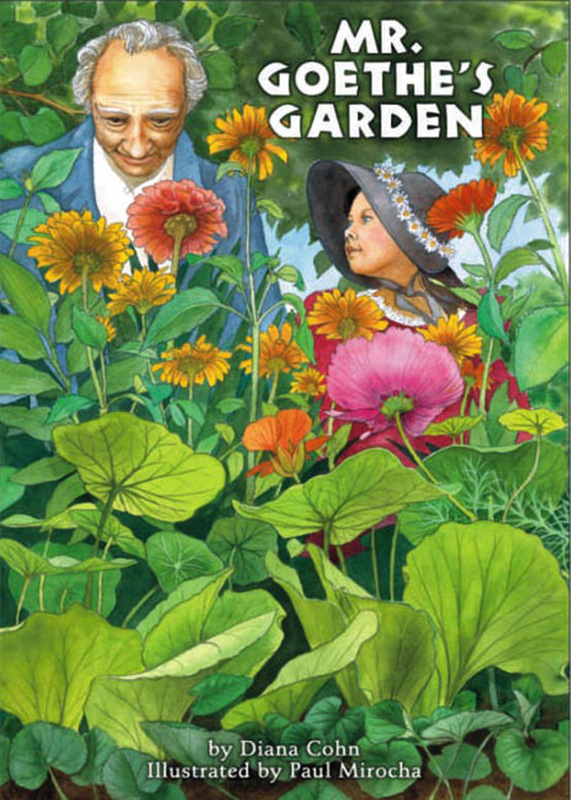 Mr Goethe's Garden tells the story of a unique friendship between an inquisitive young girl, Irena, and her neighbour -- the elderly, world-famous playwright, artist and natural scientist, Johann von Goethe. Irena visits Mr Goethe in his well-tended garden where he teaches her to draw and to observe the world of nature in a special way. Set in the 1830s, this book was inspired by Goethe's life and his botanical treatise The Metamorphosis of the Plant. Exquisitely sensitive illustrations and elegant text reveal the intricate wonders of the plant kingdom. As the bonds of friendship deepen between Irena and her wise neighbor, she experiences a new way of seeing the natural cycle of the plant -- from seed to flower to fruit and to seed again. "Like friends, plants tell you their secrets only when they know you care. Just practice listening with your eyes, and one day when you least expect it, you will see with your heart and be swept up into nature's dance." An informative afterword describes the life of Goethe and his many accomplishments. Diana Cohn is an award-winning children's book author. For over two decades she has worked on environmental, economic, and global justice issues as a teacher, a media activist, and a program director for foundations with social change philanthropy missions. Her books include Namaste! and Dream Carver with Amy Cordova and The Bee Tree. She lives in Northern California.